History is one of the main reasons why attendees love Boston. Founded in 1630, Boston is one of the oldest settlements in the country and keeps history alive by preserving its past though the city’s many historic buildings, museums, trails, and monuments, all in and around the Greater Boston area. Boston’s influential history is within easy walking distance of the convention centers and hotels, with dozens of historical sites providing unlimited opportunities for special event venues and extracurricular tours. Greater Boston’s celebrated landmarks and monuments are places you cannot miss during your visit to Boston. 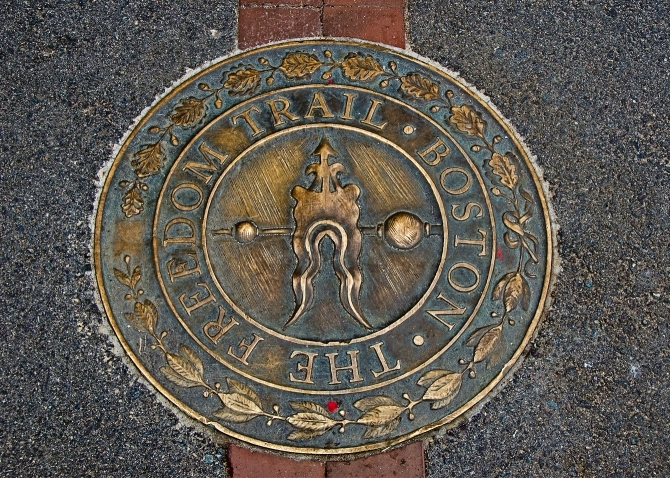 Boston’s past is the history of America, beginning with the Freedom Trail a 2.5 mile walk into history. 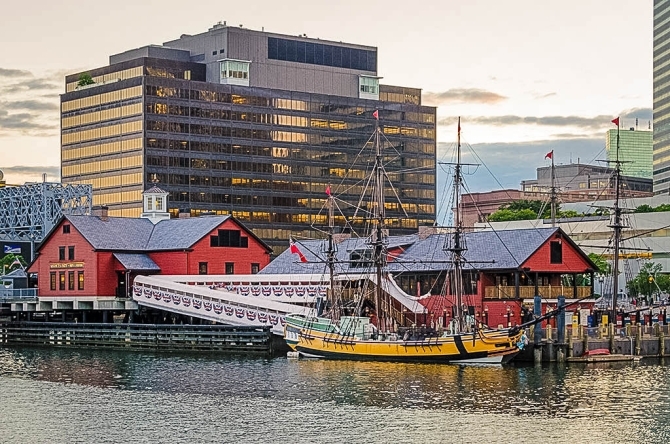 The red-lined route will lead you through 16 historically renowned sites, including important landmarks of the American Revolution such as the Boston Tea Party Ships & Museum, Faneuil Hall, Old North Church, USS Constitution, Bunker Hill Monument, and many more. Learn, relive, and retrace the footsteps of American heroes on the trail, where every step tells a story. 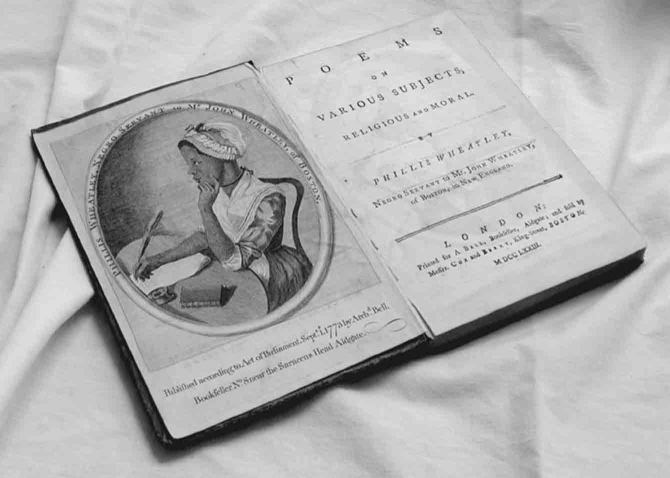 The Boston’s Black Heritage Trail® and the Museum of African American History are dedicated to preserving, conserving, and accurately interpreting the contributions of African Americans in New England. The trail highlights the African American community that led the nation in the movement to end slavery and to achieve equal rights. The African Meeting House, The Abiel Smith School, and Underground Railroad sites all make up Boston’s Black Heritage Trail®. Boston is a city rich with history. Within miles, explore more of the Greater Boston area and Massachusetts, which offers a variety of rich historic landmarks. Visit the North Shore and visit Salem and the Salem Witch Museum. Travel to the South Shore and see Plimoth Plantation and the original settlement. Or drive a few miles outside of Boston to Lexington and Concord to see the Minute Man National Historical Park or The Liberty Ride. Anywhere you go a there’s piece of history you are sure to find.